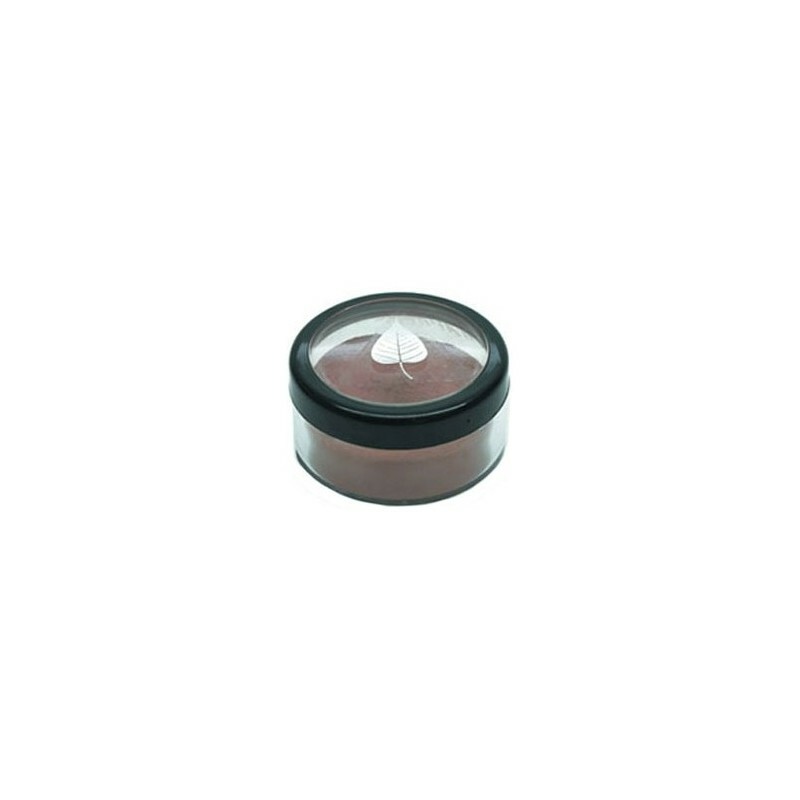 A natural mineral bronzing dust for a sun-kissed finish with a hint of Rose essential oil. 10g. Sun-kissed glow with a touch of shimmer. Certified Organic Zea Mays (Cornstarch), Mica, Certified Organic Rosa Damascena (Rose) Essential Oil, may contain: +/- Iron Oxides. 10g (0.35 oz). 5cm x 3cm. 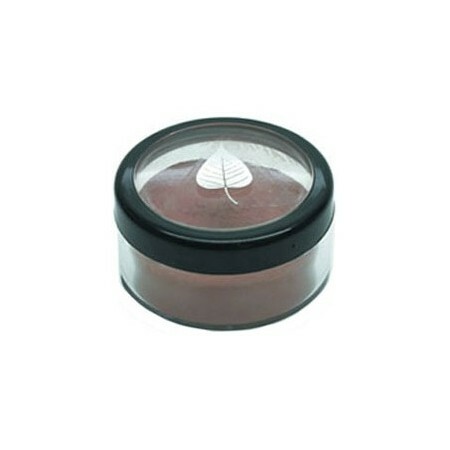 Browse our other mineral bronzers.